The Pilgrim Course is for anyone who would like to visit the foundations of the Christian faith. 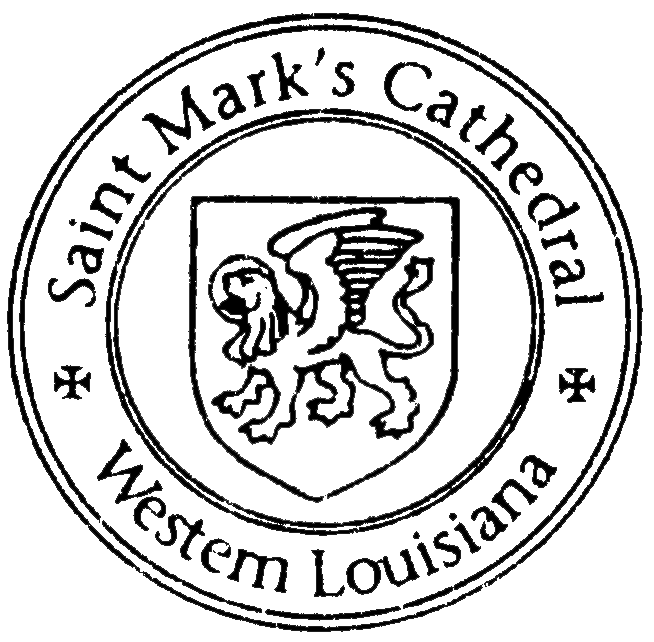 This course serves as our Inquirers' and Confirmation class at St. Mark's. Our hope is that The Pilgrim Course will introduce both new and old believers to the high calling of discipleship, and open doors within their own journeys of faith. The course is being offered on Wednesday evenings at 6:00pm. If you are interested in being confirmed, please contact Dean Johnson or Father Thomas and they will assist you will lessons you are missing. All are welcome to join us for dinner in the Parish Hall at 5:30pm.